To please the high-end smartphone lovers, LG has launched it’s next generation smartphone, LG G4 Dual SIM (H818P) on 19th June priced at Rs. 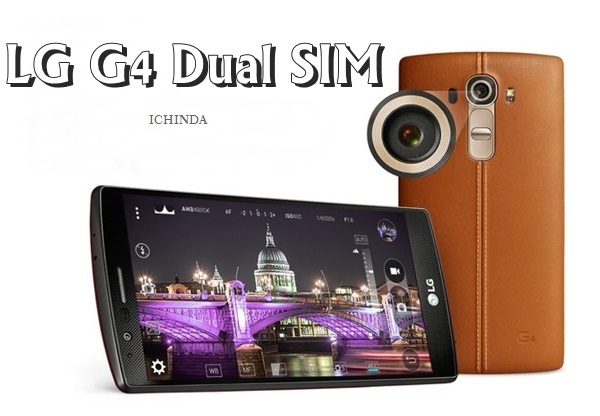 51,000 in Black, Brown, Maroon, Blue, Gold, and Yellow colour option while LG G4 Dual SIM is selling onilne at 49,999. LG has recently launched World’s best curved smartphone the all new LG G FLex2 with flexible display in India at 55,000 in Platinum Silver and Flamenco Red colour option. The all new LG G4 Dual SIM supports Dual SIM, 4G LTE-A with tri-band carrier aggregation, HSPA+, Wi-Fi 802.11 a/b/g/n/ac, Bluetooth Smart Ready (Apt-X) 4.1, NFC, SlimPort, GPS/ A-GPS, GLONASS, and USB 2.0. offers you a 5.5-inch QHD IPS display with resolution (1440×1560 pixels) and a pixel density of 535ppi offers you crystal clear wide-angle view perfect for watching movies, playing games and reading e-books. 3GB RAM + ROM 16GB/32GB/64GB + 128GB MicroSD card slot with 100GB of Google Drive storage free for two years.